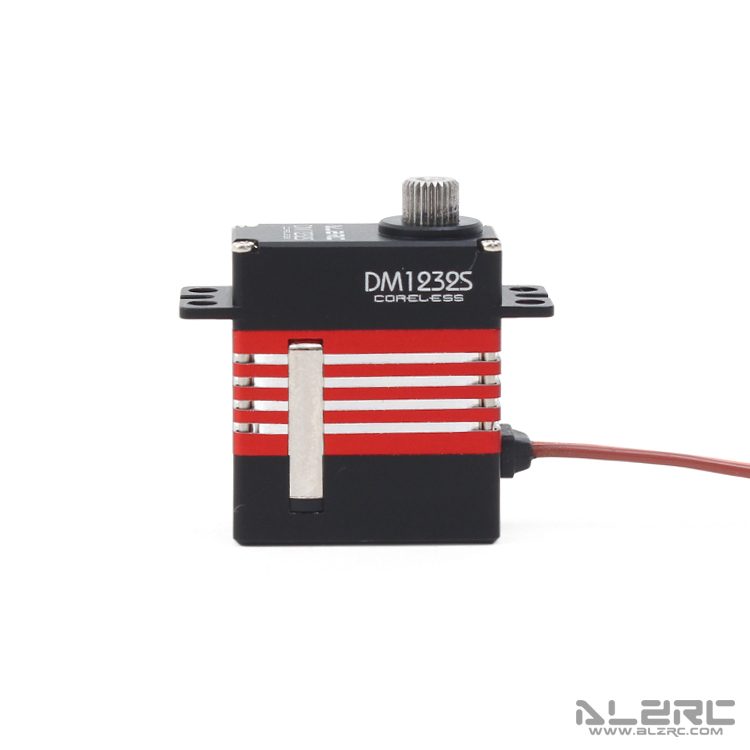 DM1232S a special micro digital metal servo customized for the swashplate, with application of steel cog which will greatly reduce brush and break for the teeth. 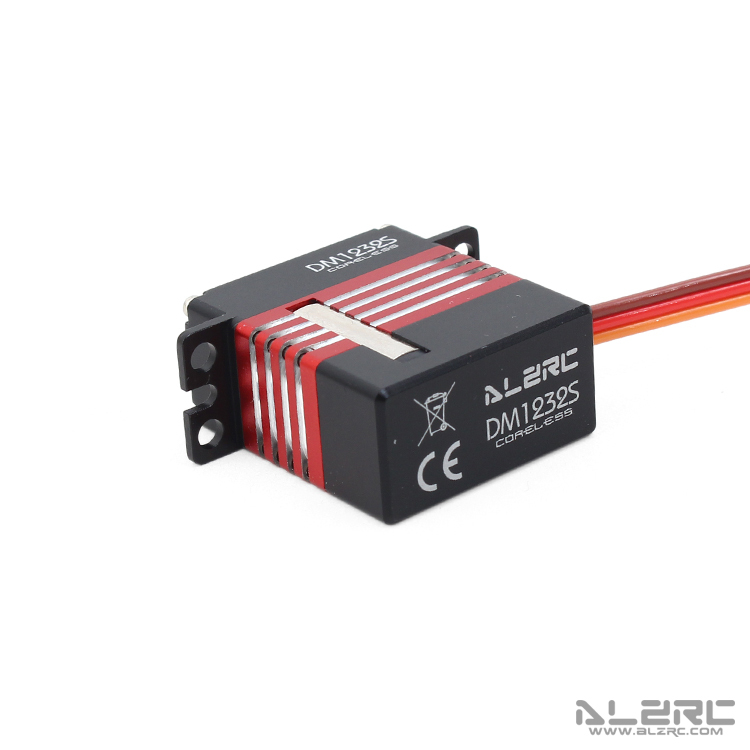 New generation control chip presents pure stability and high efficiency. New metal shell with CNC highlights surface emerge high-quality and luxury. 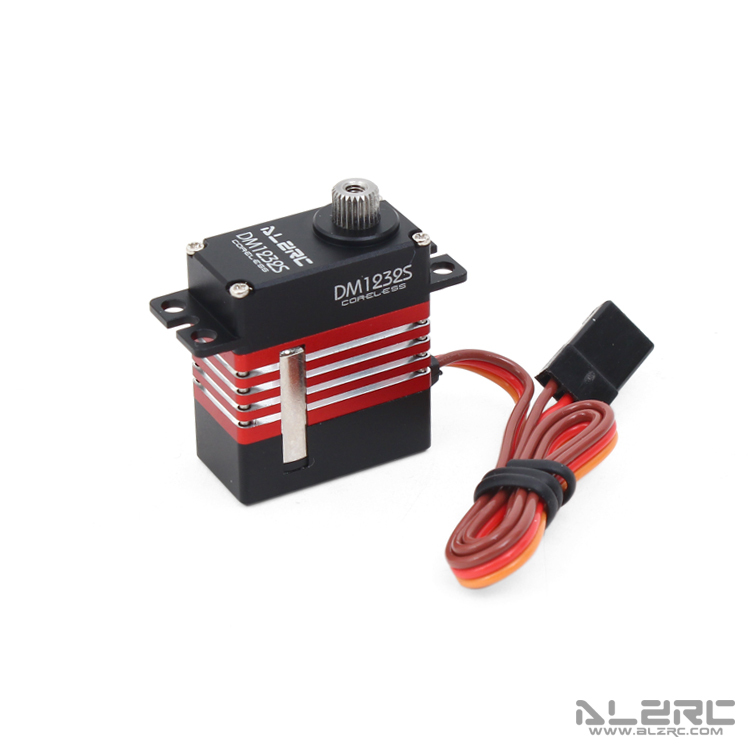 ●Compatible Devil 450 Pro / Devil 450 RIGID / Devil 465 RIGID / Devil 480 RIGID / Devil 480 FAST / Devil 380 FAST. ●1215 type 5 pole hollow cup motor, fast response speed, low energy consumption, high efficiency, up to 5 times more than the traditional motor life, the life of the number 200000. 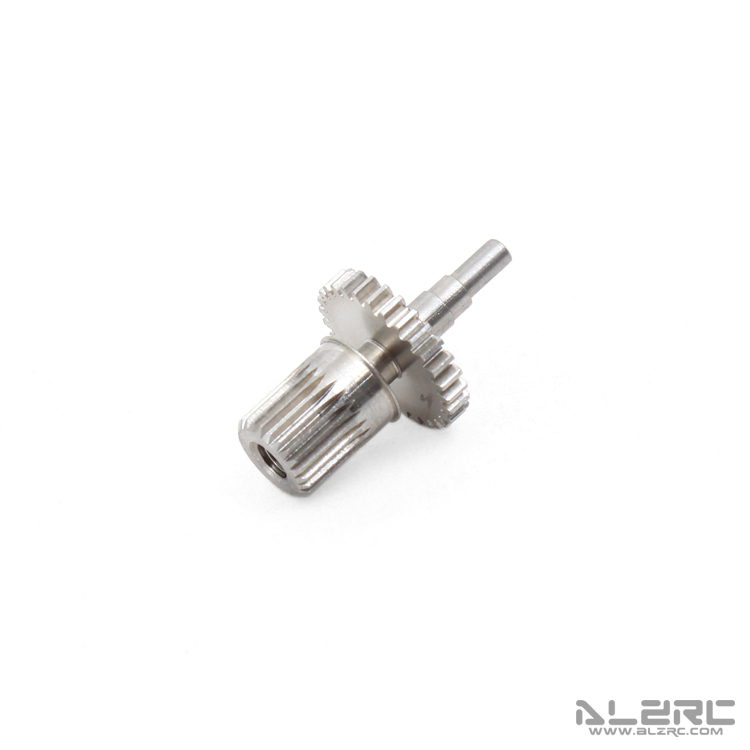 ●All metal gear imports from Taiwan , output gear used Dutai processing, strengthen the gear strength and wear-resisting degree, more smooth, more small gear virtual. 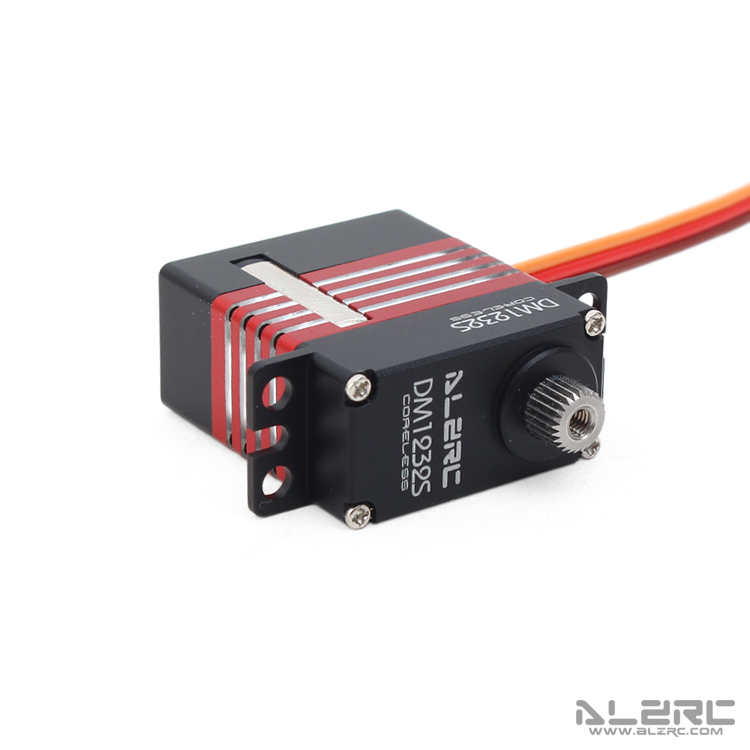 ●Double bearing design, imported precision miniature bearing, a greater degree of protection gear concentricity and smoothness.